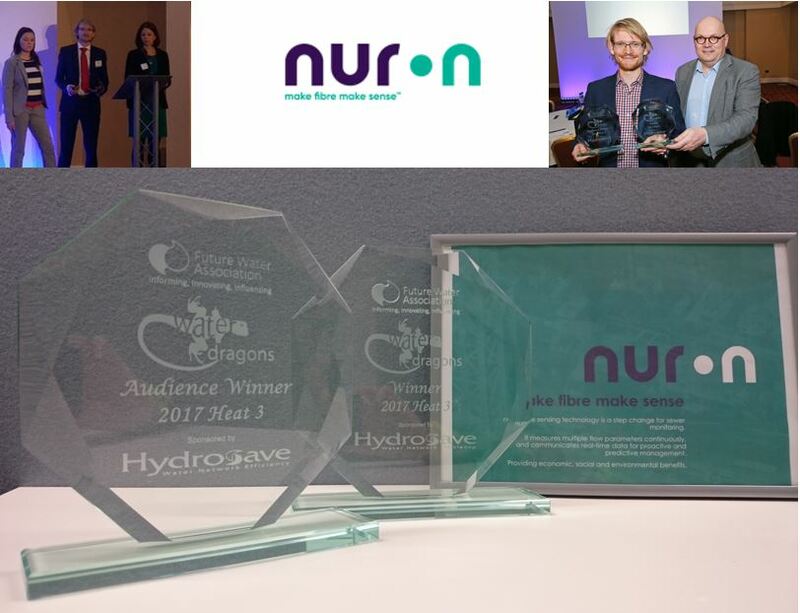 We were delighted to win Heat 3 of Water Dragons 2017, taking home trophies from both the judges and audience votes. The first time ever in the history of the competition that this happened! This is a such a great validation of our technology and plans, something which is especially important for such a pioneering product. Thanks to Future Water for shining the light on the possible. Bring on the final in March!